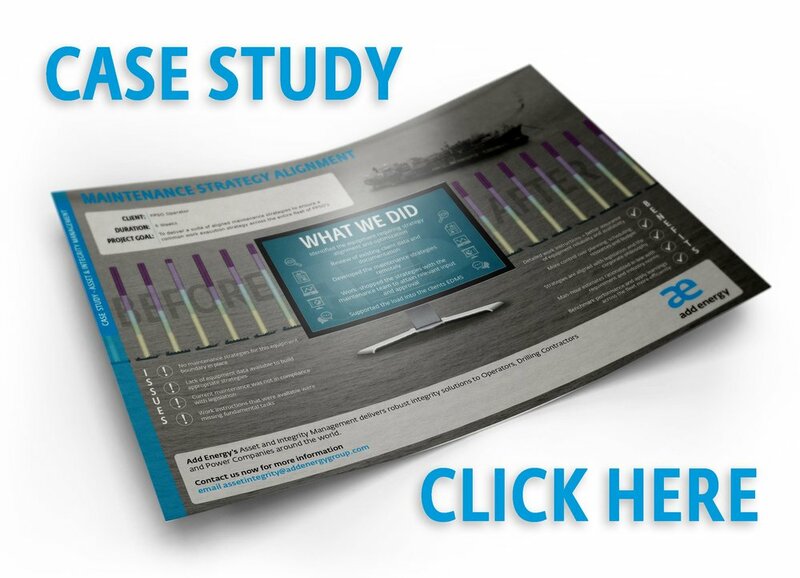 Aligning maintenance by building a suite of Planned Maintenance Strategies is a critical part of achieving maintenance excellence. 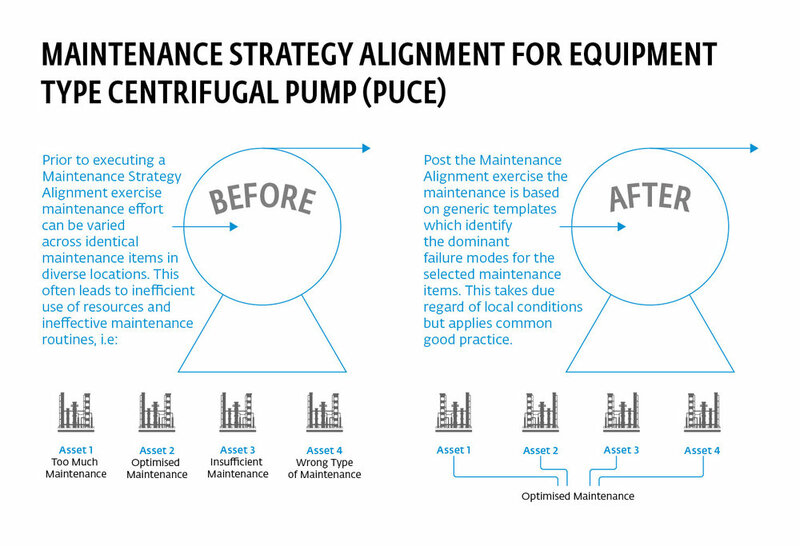 In order for maintenance to be executed correctly, scheduled efficiently and budgeted effectively, it is important that Maintenance Strategies are aligned so there is a minimum standard of how to maintain common equipment types across similar applications. It is clear that the benefits of maintenance strategy centralization outweigh the pitfalls, however it is important that you are aware of the challenges that you will likely come up against before you embark on this project. If you would like to help in optimizing your maintenance management through centralisation, CLICK HERE for your FREE consultation.